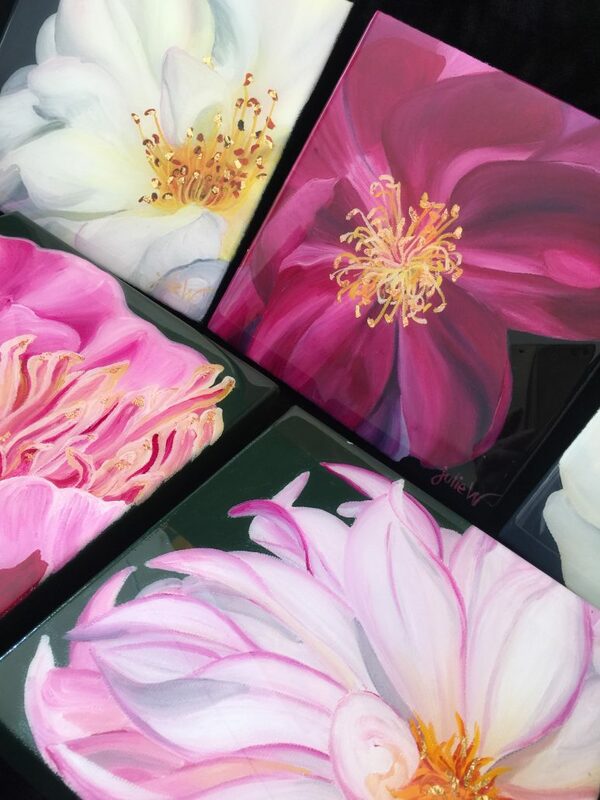 Resin Luxe Minis for Family, Friends & Clients or just to Spoil Yourself…Spread the Love… a Little Luxury for all to Enjoy.My mini resin luxe range of original paintings are the perfect gift to spoil that special friend or associate. 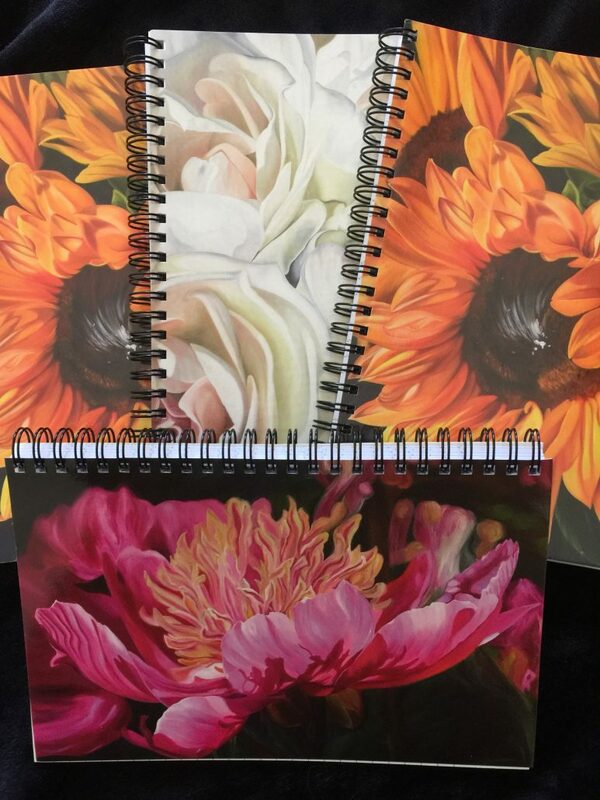 Let’s not forget corporate gifting for clients & work colleagues that support you & help you succeed. 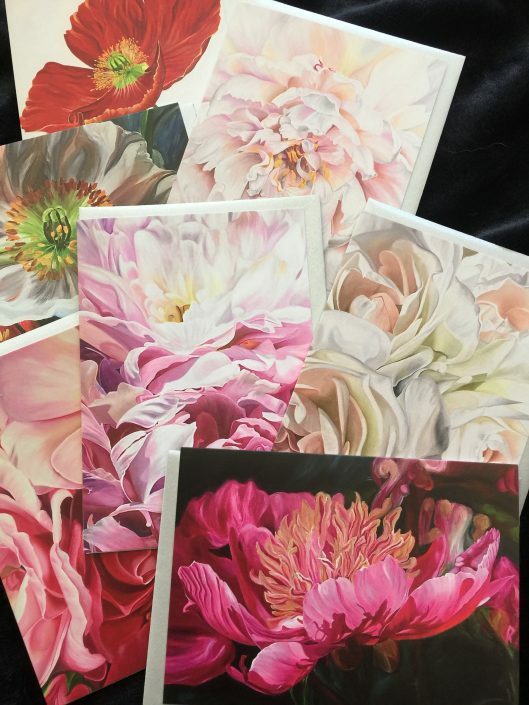 These gifts provide that unique elegant touch.These exclusive original paintings are all unique. 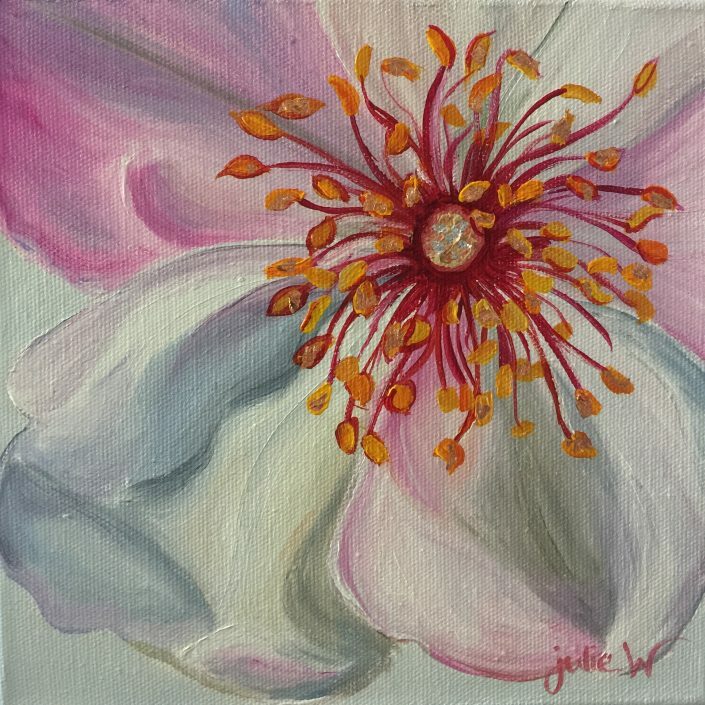 Some of these delicate paintings also have a touch of 24crt gold leaf or silver leaf. A touch of luxury to warm the heart & a special gift that will be well received. 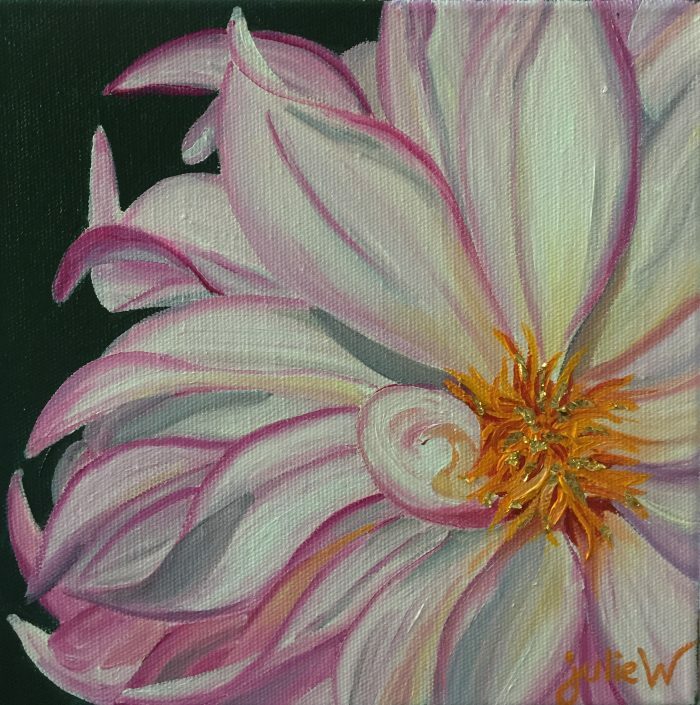 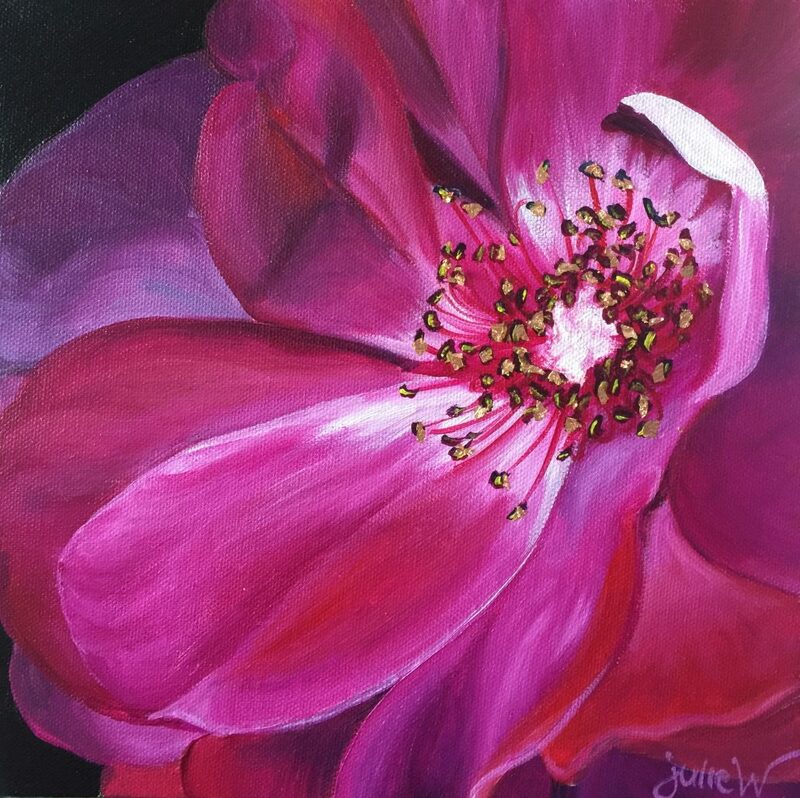 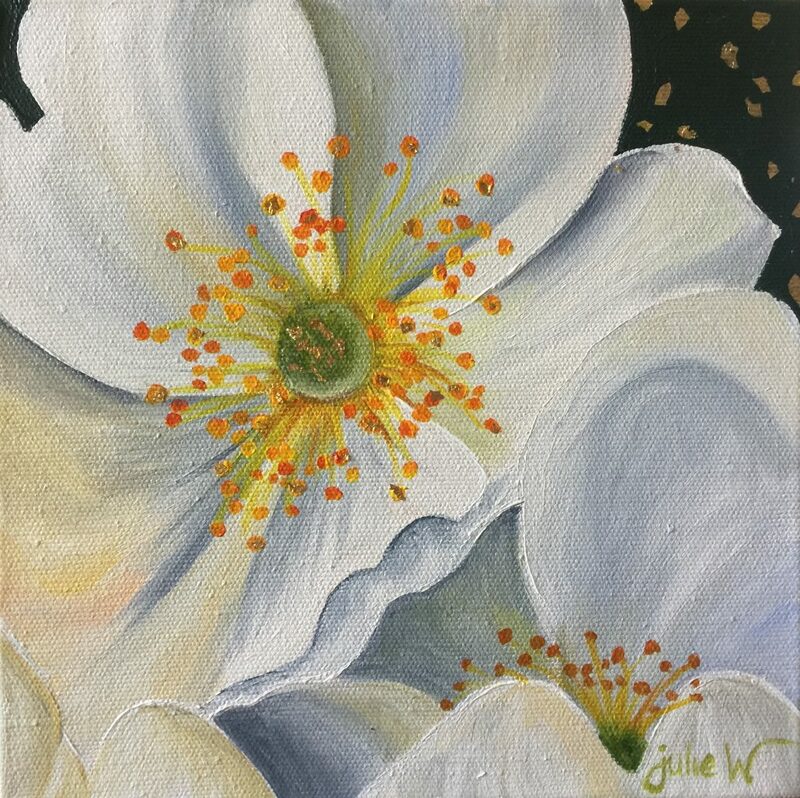 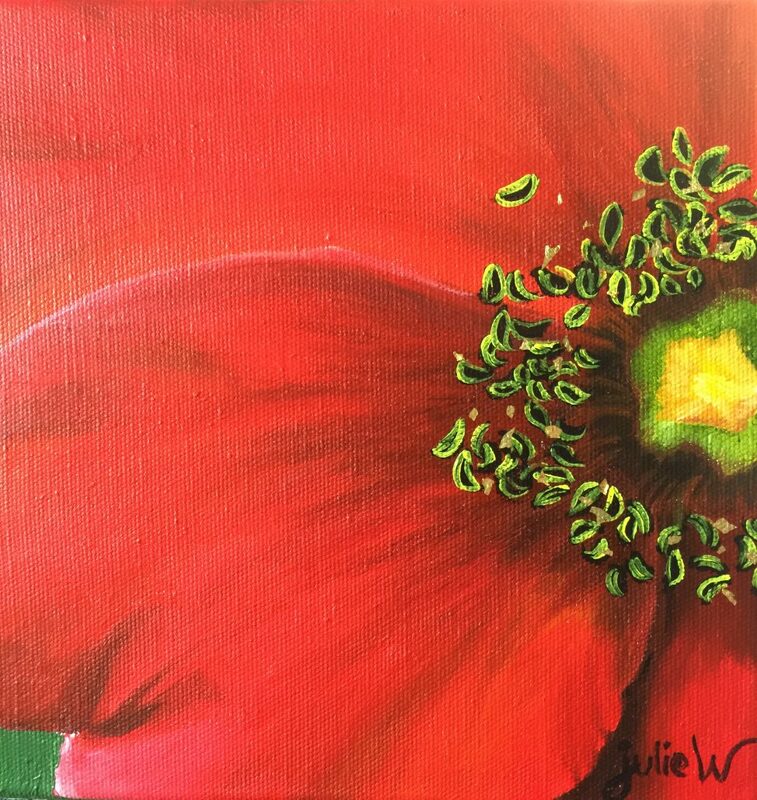 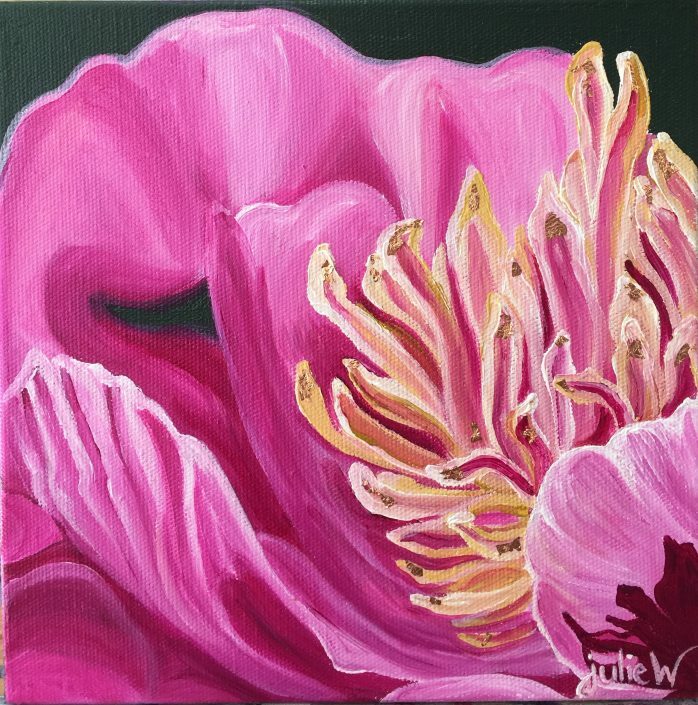 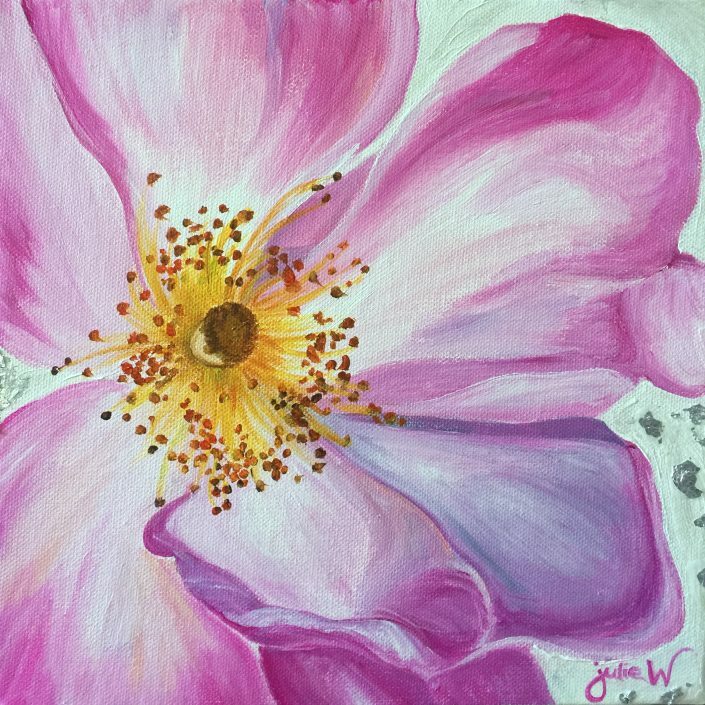 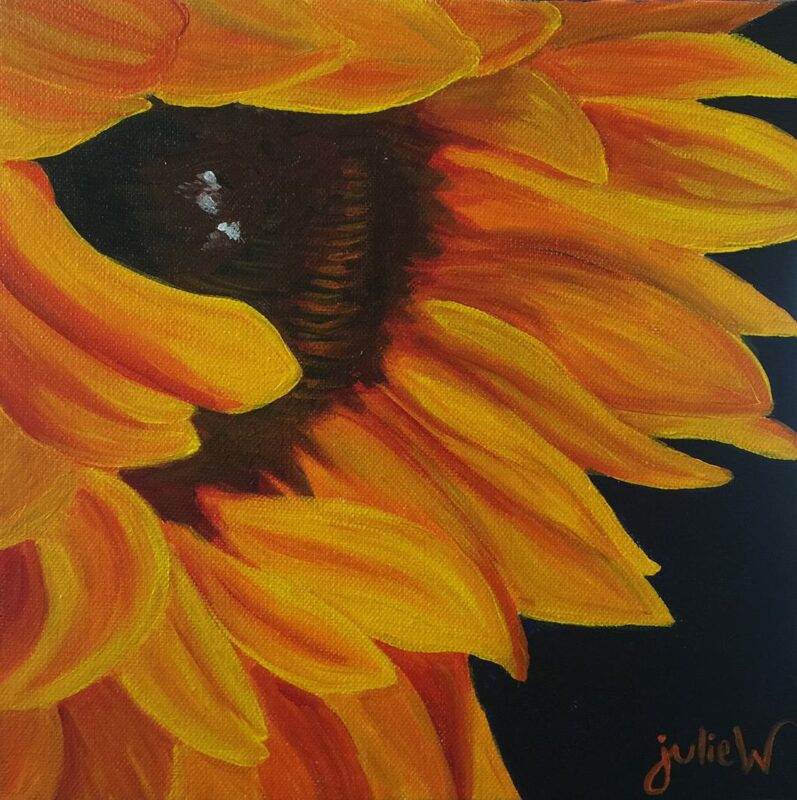 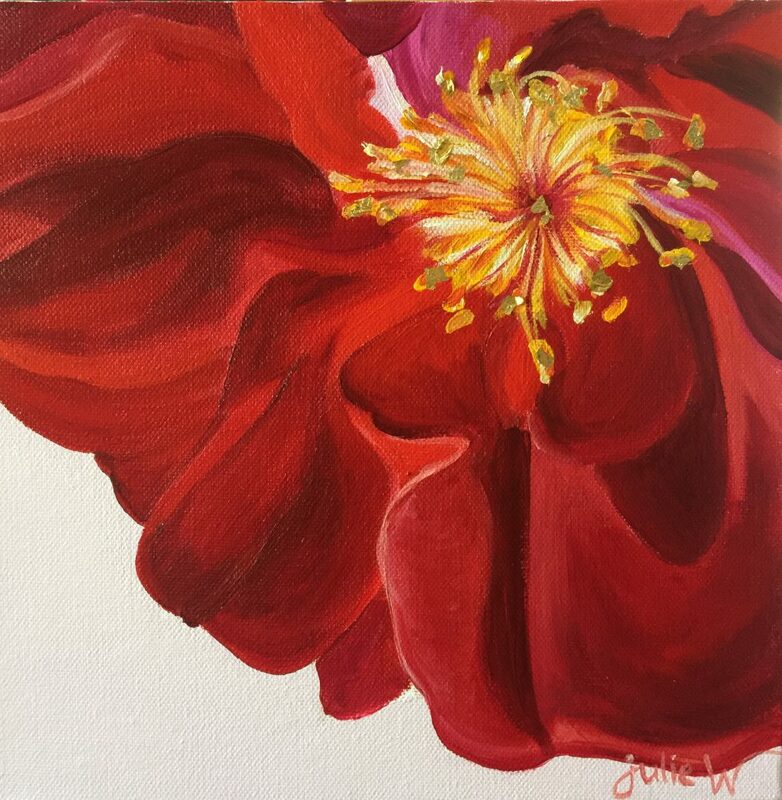 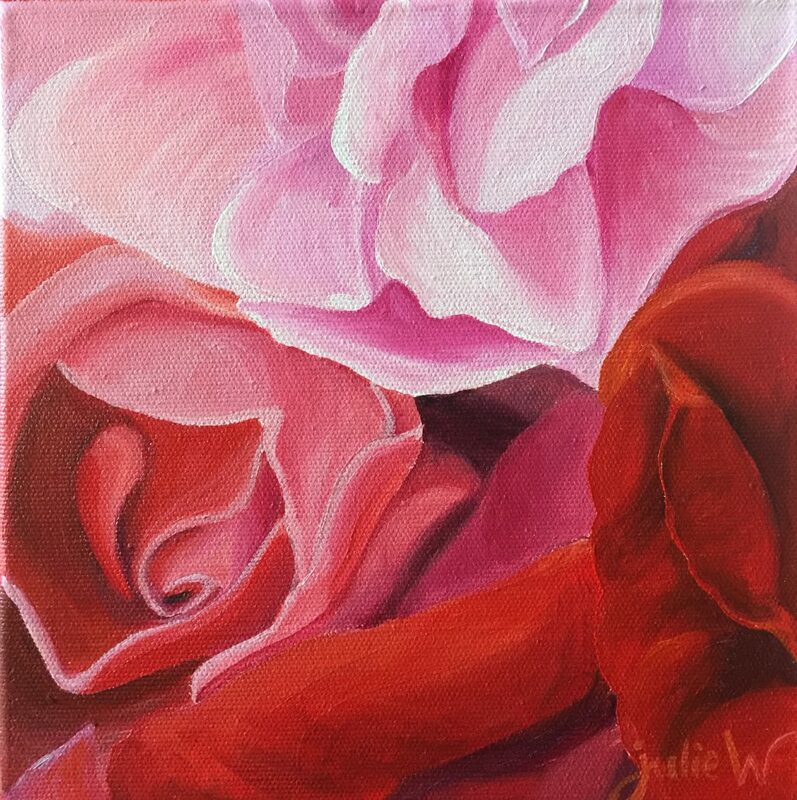 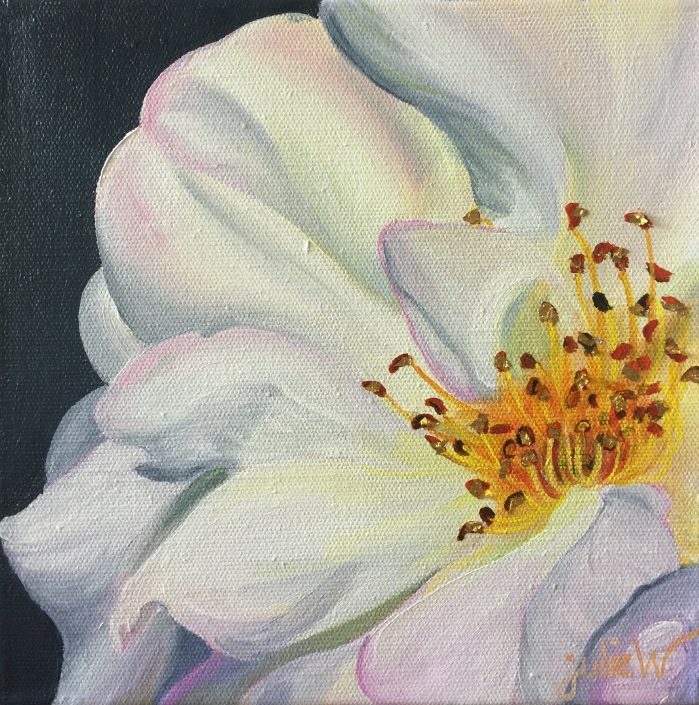 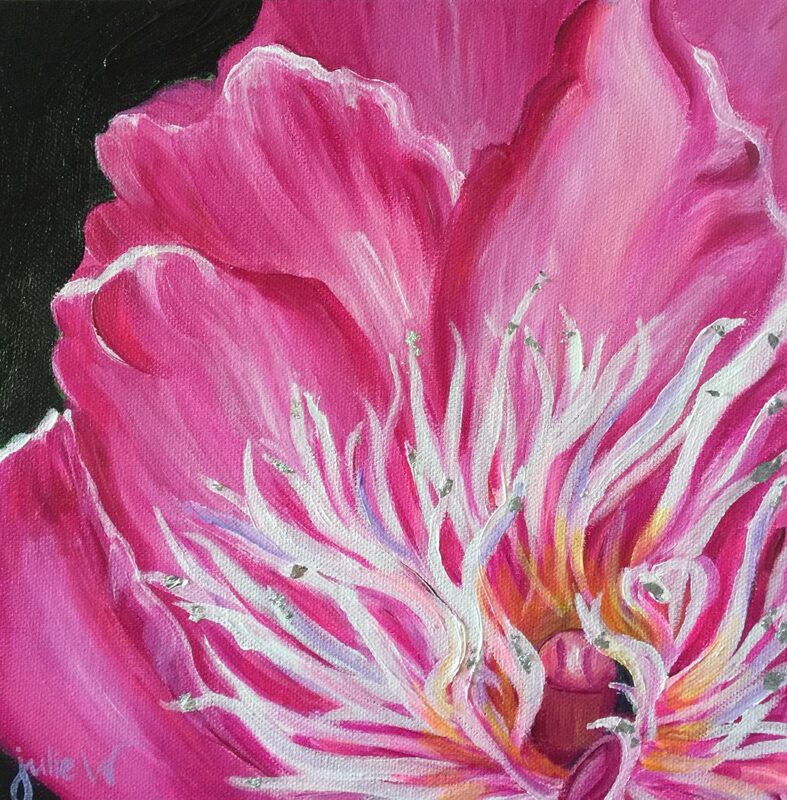 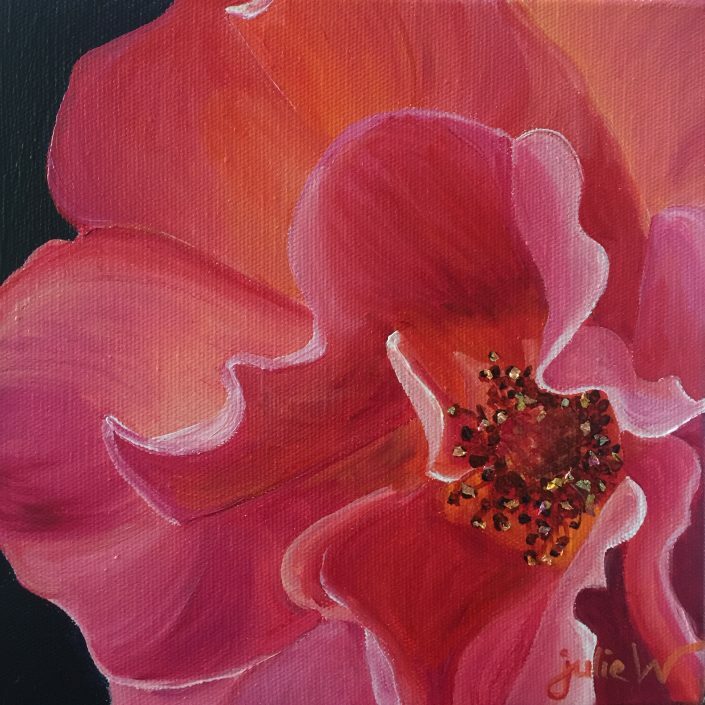 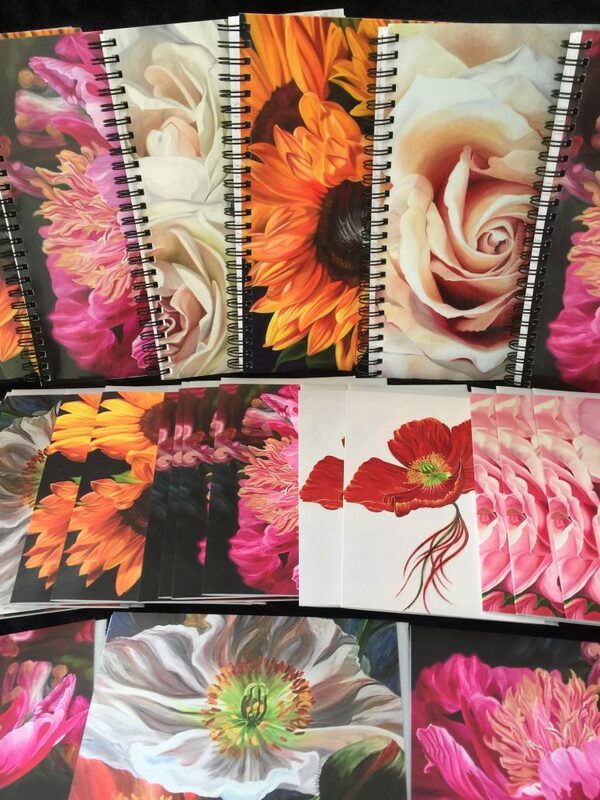 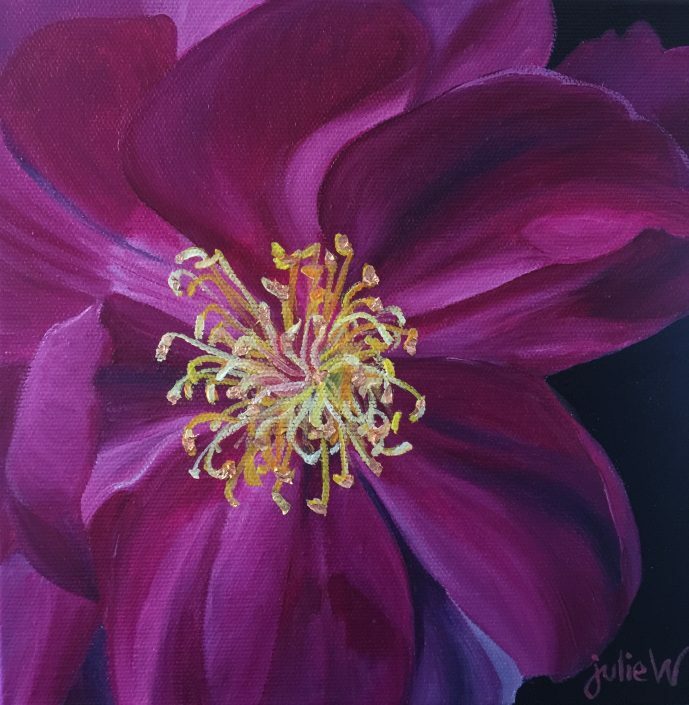 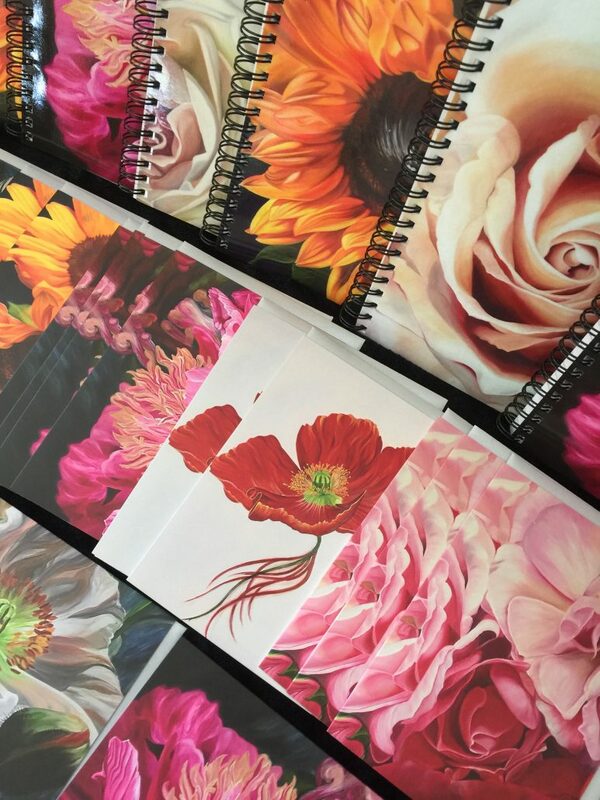 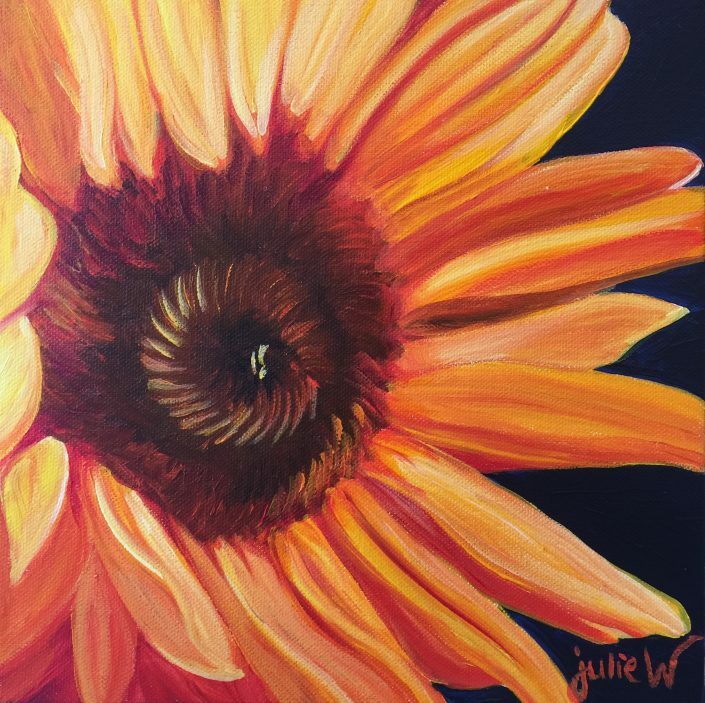 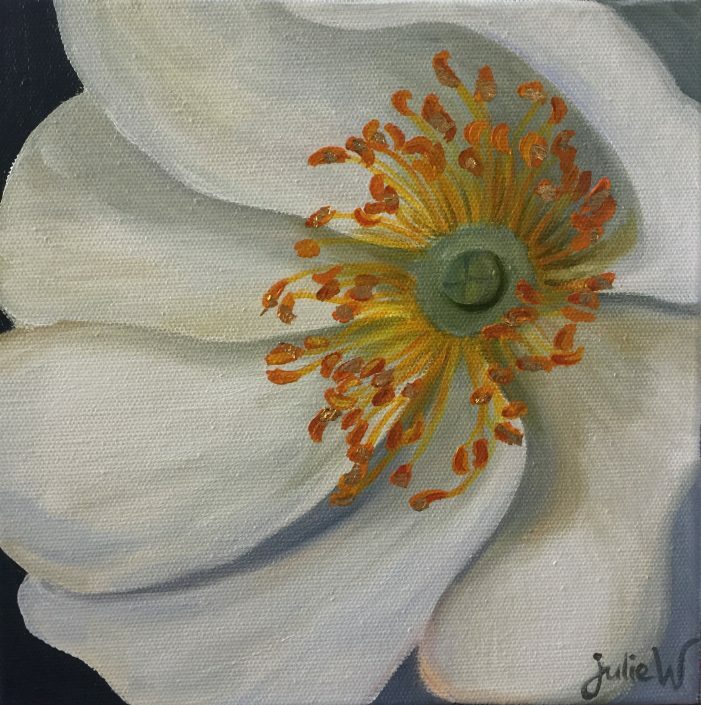 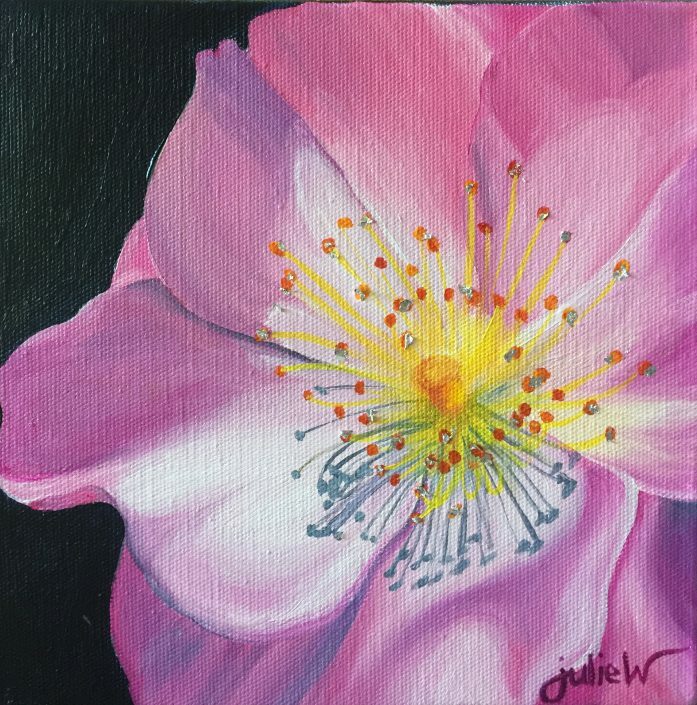 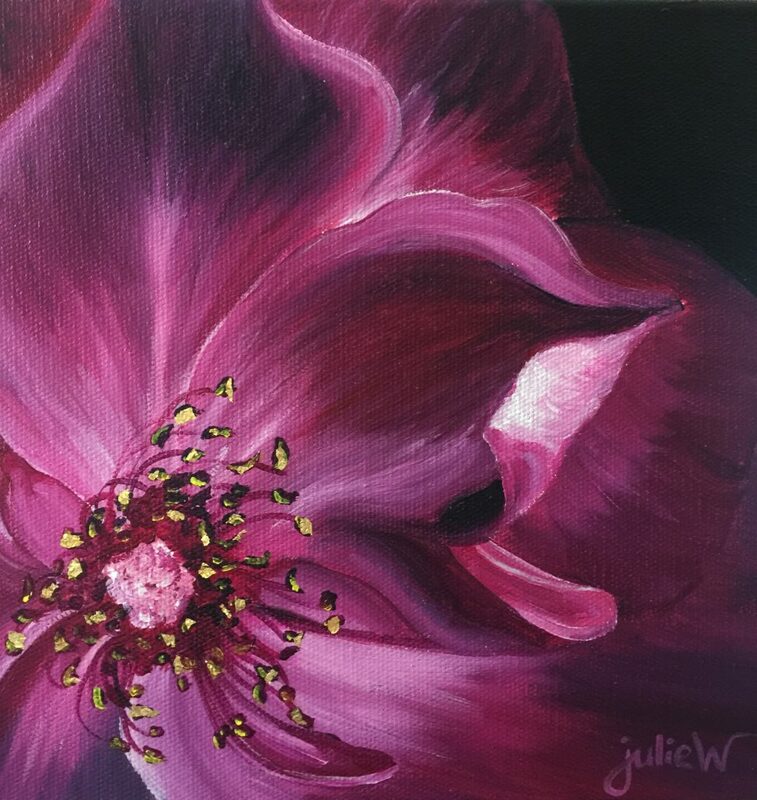 They are all created on wide edge canvasses in acrylics having a resin finish.<br />Commissions are also welcomed with this stunning range of floral studies. A luxury gift….They are packaged & ready to be gifted at $250- per original study. 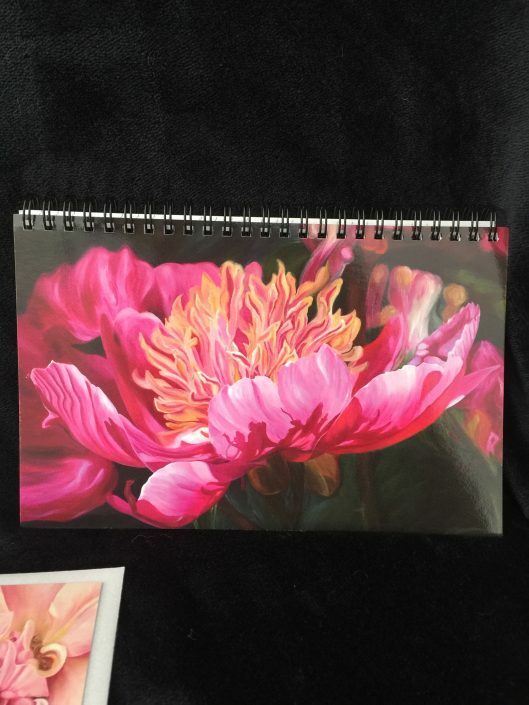 I would like to buy!